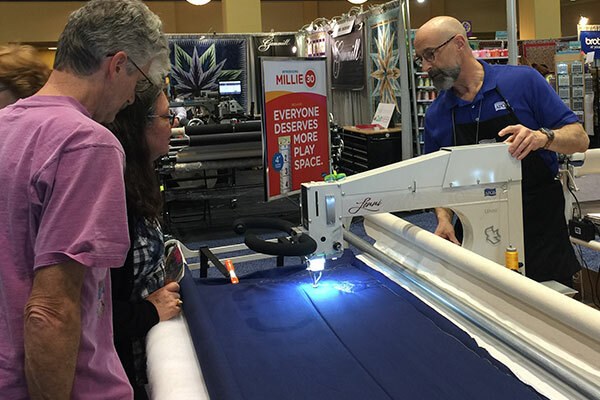 Why buy an APQS longarm machine? 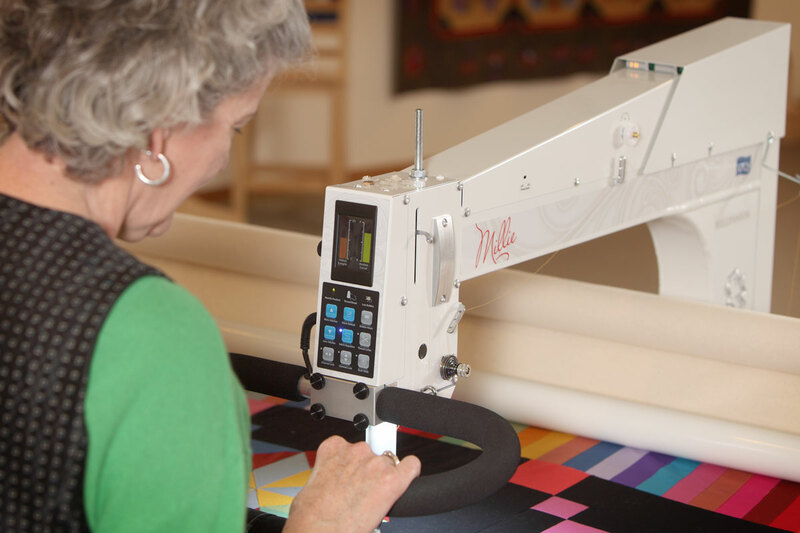 You don’t need to be an experienced quilter to use our machines. Our stitch regulator will reduce your practice time significantly and get you off to a great start with perfect stitches every time. 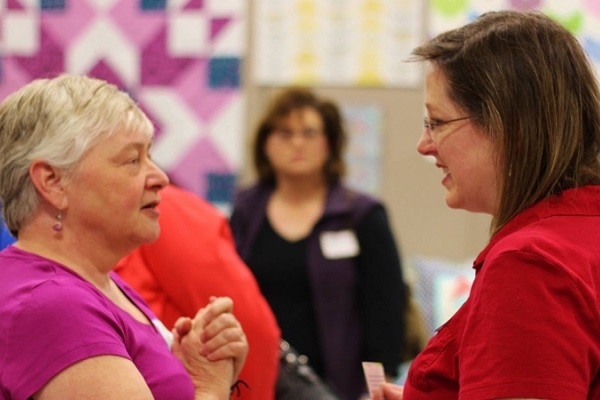 We truly believe that quilting should be fun! 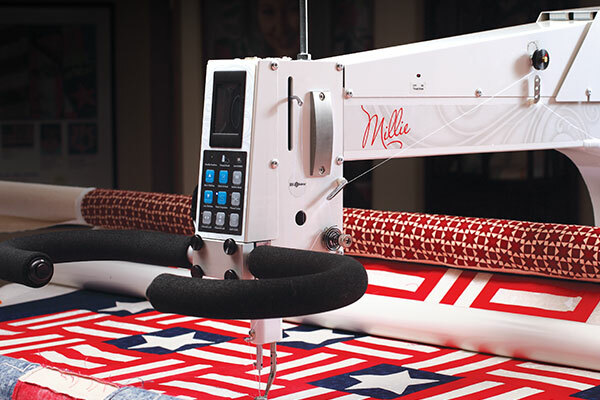 That is why our machines include numerous time-saving functions and features that allow you to quilt effortlessly for hours. Our numerous accessories empower you to be as creative as you want. 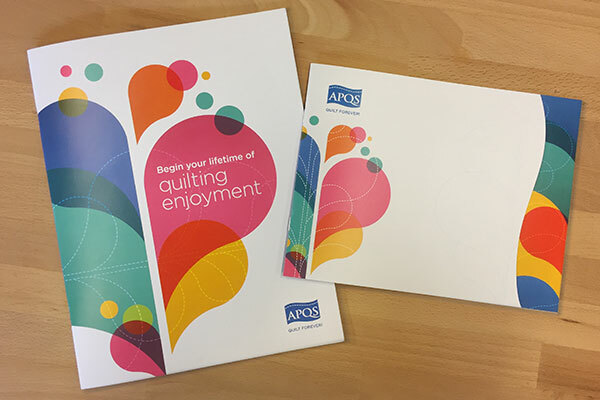 The long service life of an APQS machine is not something that just happens. Because our longarms are crafted with only the best materials and built by skilled craftspeople, your machine is like magic in your hands. 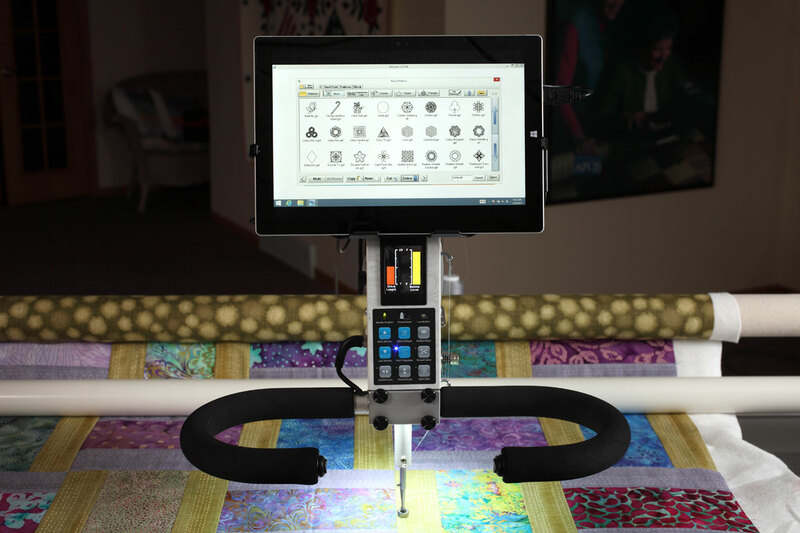 Purchasing a longarm quilting machine is a big investment and decision . Discover all the information you need to learn about buying your machine so you can discover the model that is right for you. 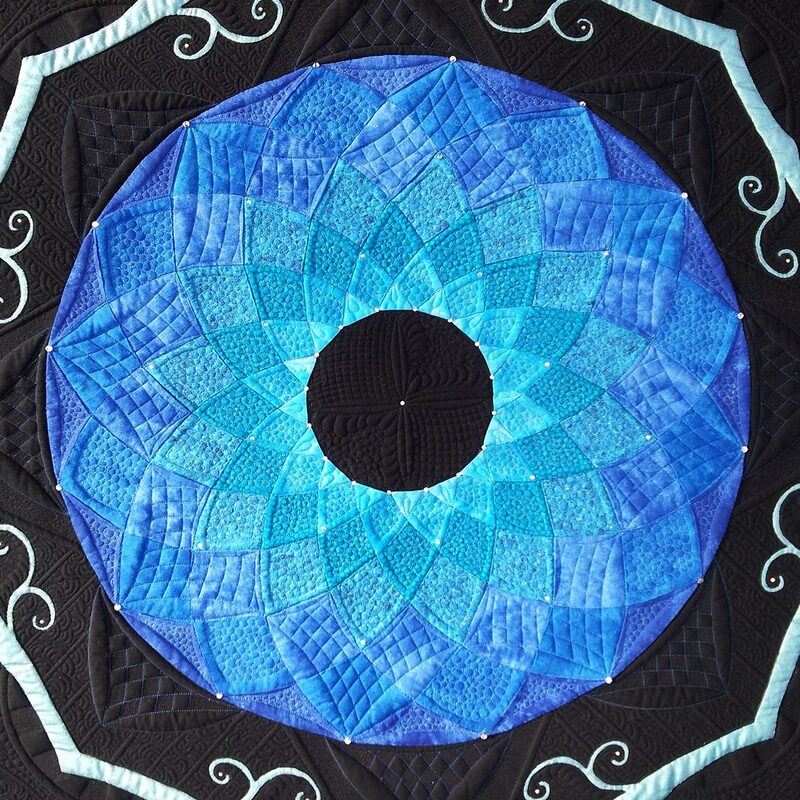 Quilted by Valerie S. on an APQS Millennium longarm machine. 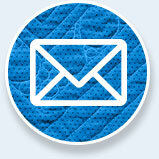 Compare APQS machines side-by-side to determine what quilting machine best fits your needs. 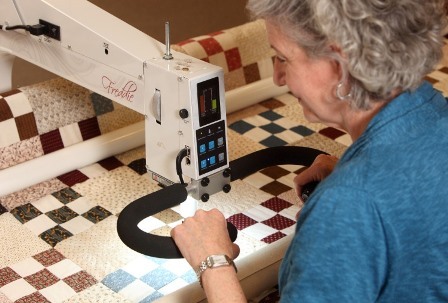 From QuiltPath to overhead lighting, learn more about the optional accessories available on APQS machines. 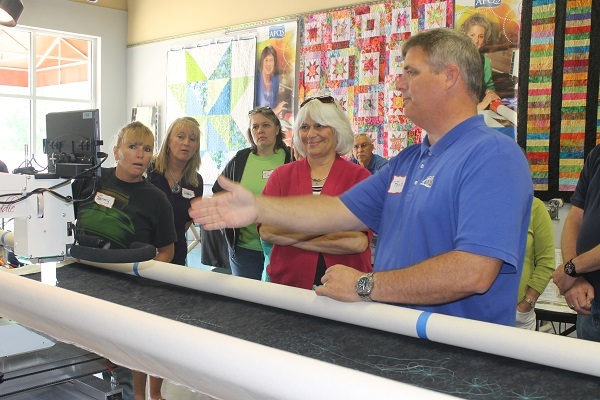 Our Road Show crew is bringing our longarm quilting machines to your neighborhood. 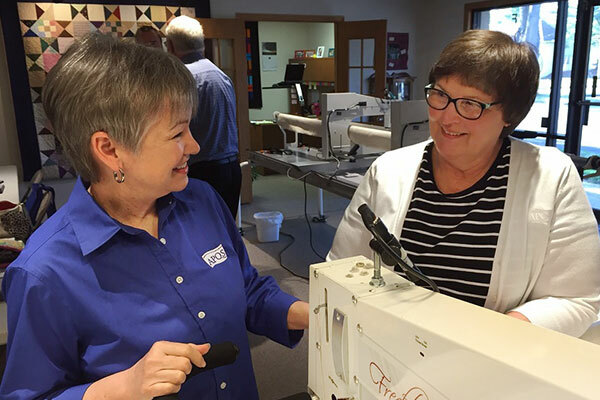 Want to test drive an APQS longarm quilting machine? Find out what shows we’re attending and how you can sign up. 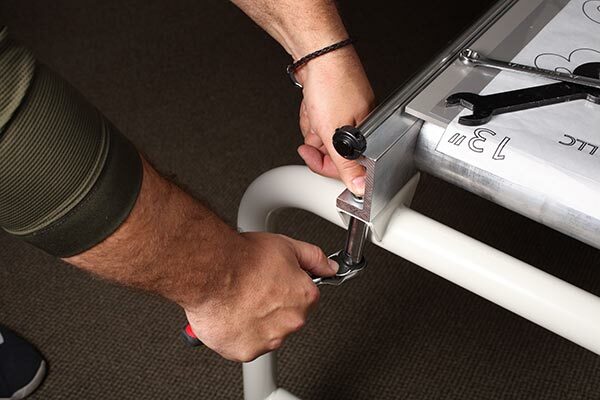 All new APQS quilting machines are backed by our unbeatable lifetime warranty on parts and labor. Contact our sales team to request a quote on your new APQS longarm machine. 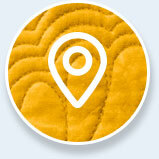 Use our search form to find the APQS retailer closest to you. 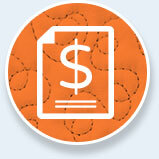 APQS partners with Red Thread Financial to provide you with finance options. Find out more about your set up and delivery options. Request a detailed brochure about APQS and its full line of machines.